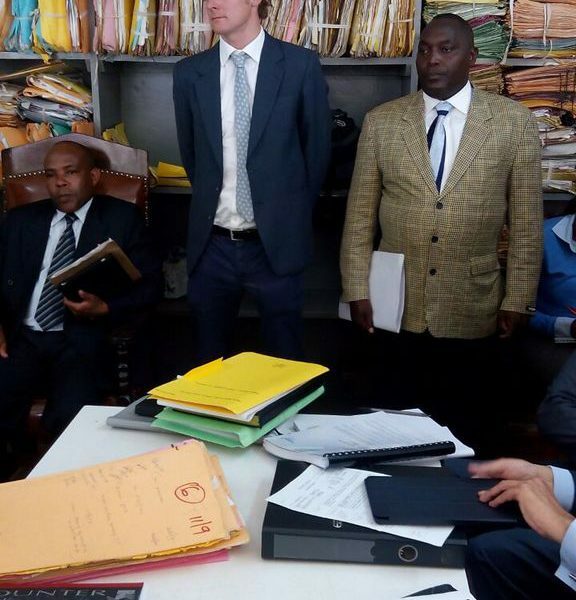 NAIROBI, Kenya – A Nairobi Court has adjourned a drug trafficking case valued at 5,905,164 USD facing a Briton, Jack Alexander Wolf and a Kenyan, Roy Francis Mwanthi. LAGOS, Nigeria — The improvised economic violence committed against the state by militants, persist with a renewed attack on oil installations. An oil pipeline managed in Delta State, southern part of the country by Nigerian Petroleum Development Company (NPDC) was blown up on September 29, 2016. 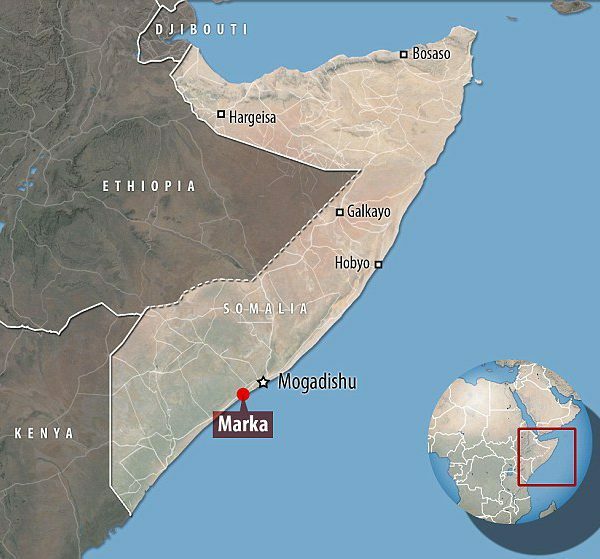 MOGADISHU, Somalia — Heavily armed fighters from the Al Qaeda-affiliated Al-Shabaab have launched a coordinated assault on a military base in the town of Laanta-Buuro, which is situated in the Lower Shabelle region of Southern Somalia, military personnel and residents said.